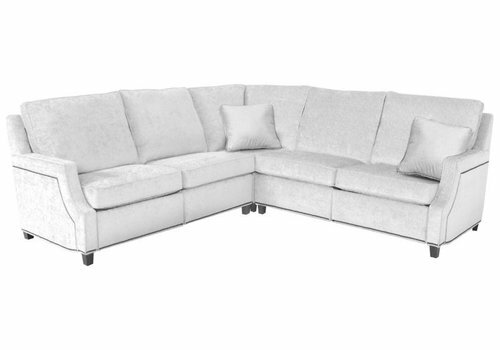 Designed to float or fit snugly against a wall, the versatile Anderson Reclining Collection features power inclining backs that move down and forward, rather than leaning back. 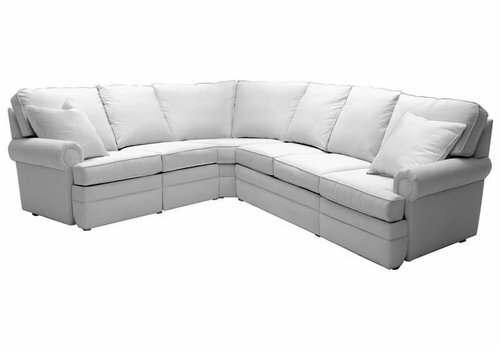 With track arms and comfortable attached back pillows. 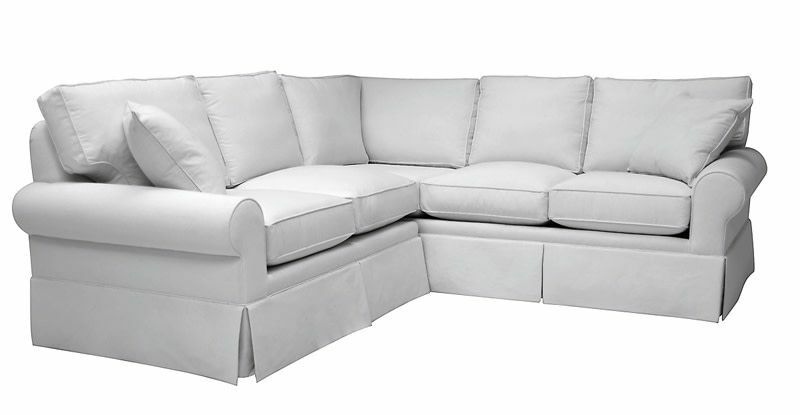 Kobe features scooped track arms enhanced with handsome nail head trim, plush attached back pillows and a motorized Ultra-Mek power mechanism. 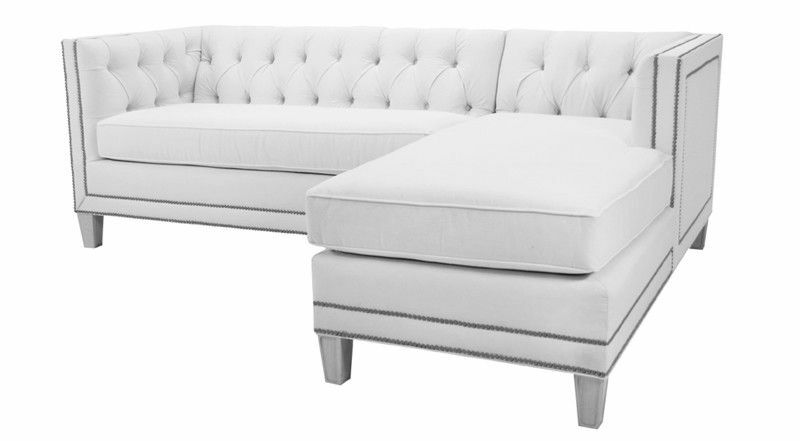 Classic, urban and fabulous. 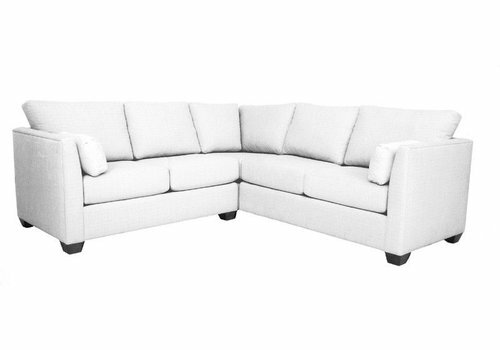 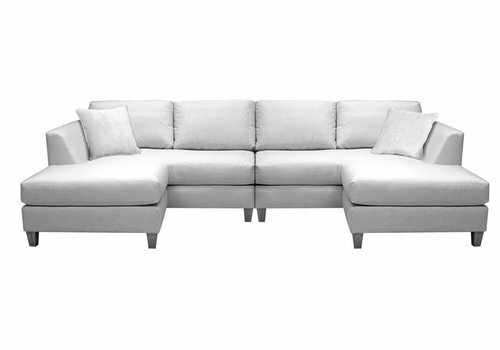 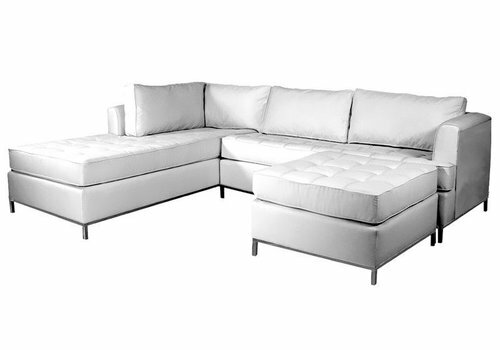 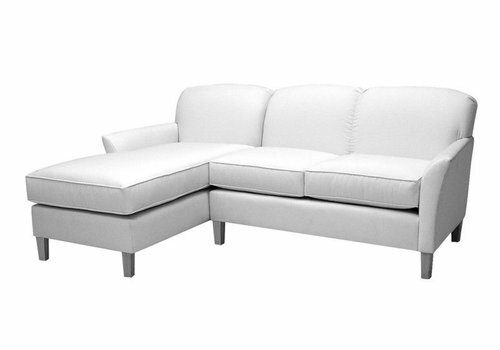 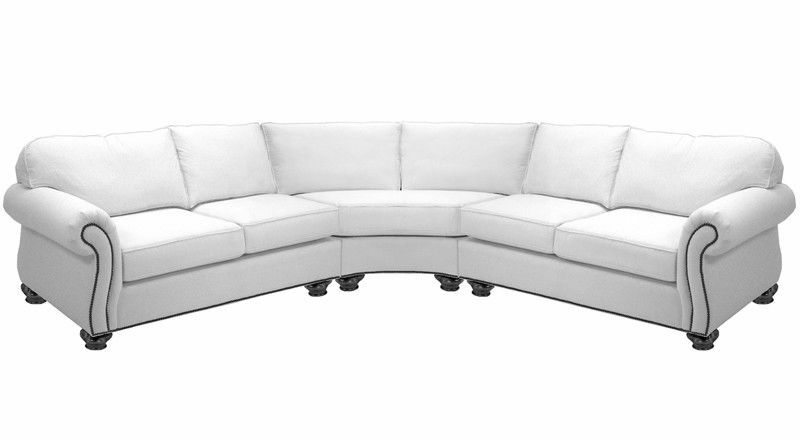 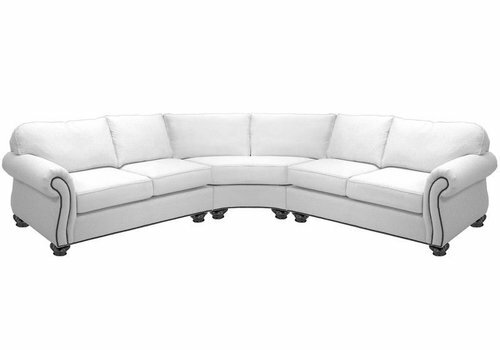 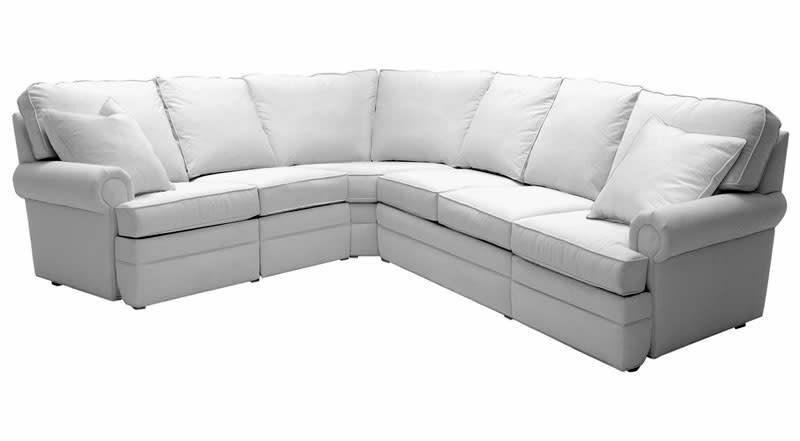 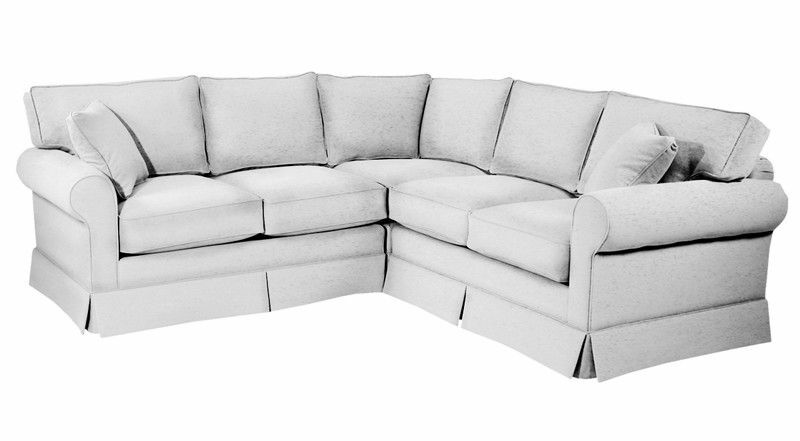 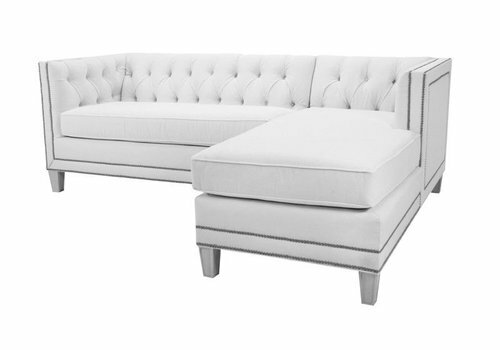 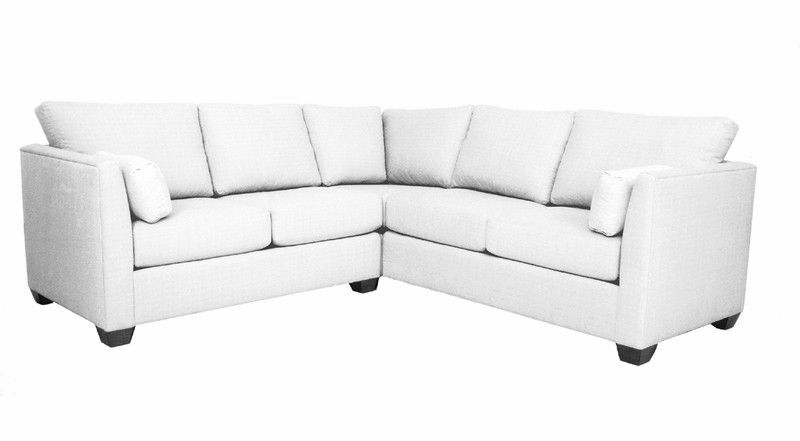 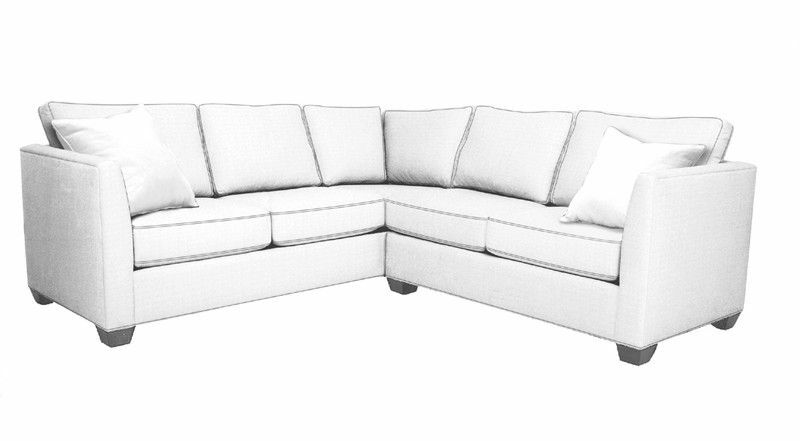 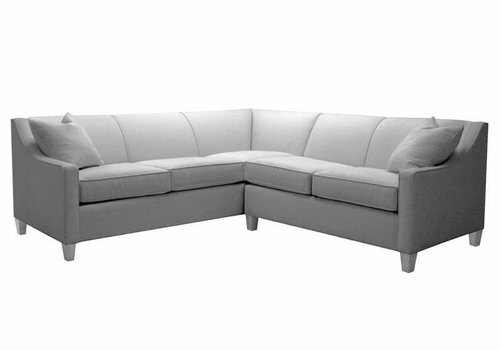 Tufted, deep seating and loose back cushions make Colton a wonderfully comfortable clean lined piece. 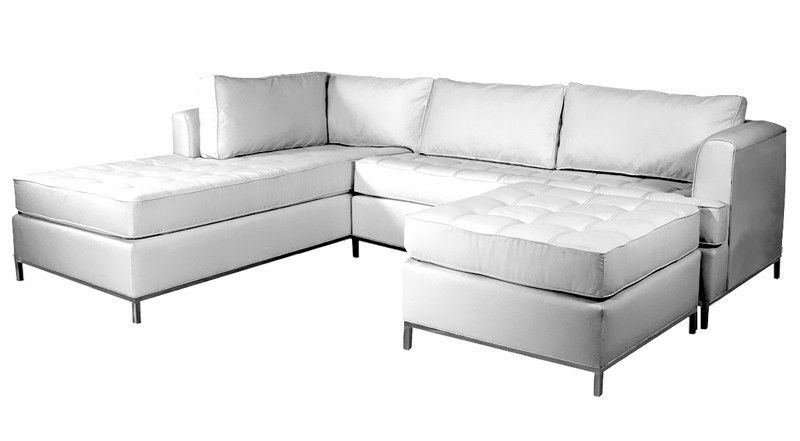 Three base options add unique style to further personalize your space. 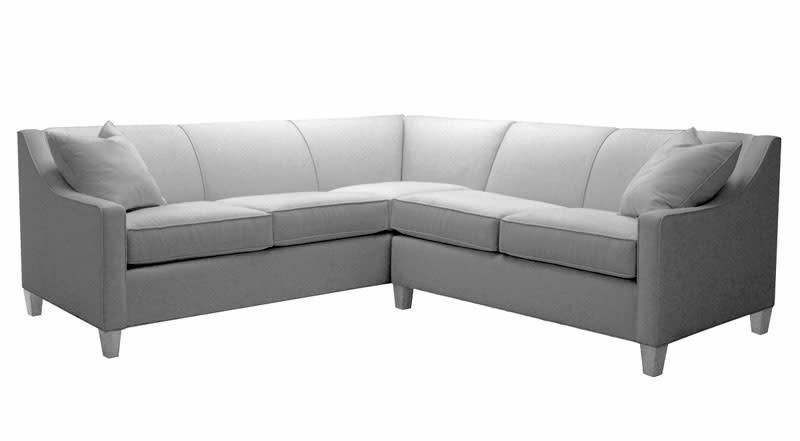 Minimalist and honest in its appeal, the Horizon features loose back pillows and standard luggage stitching. 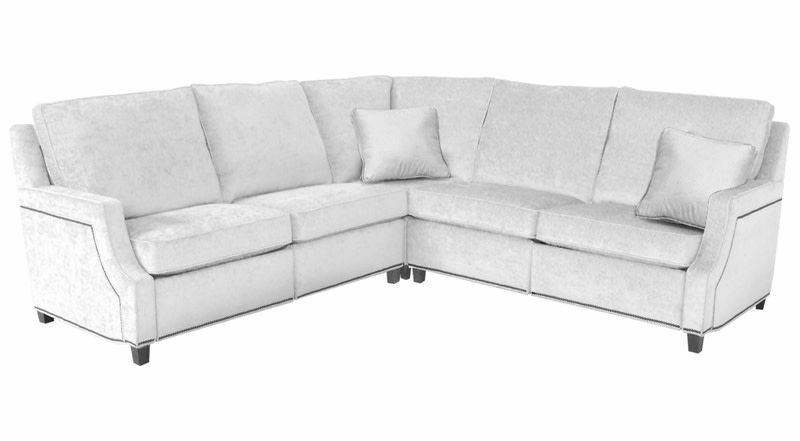 Plush, with a soft transitional attitude, Liam features gently flared arms and loose back and seat cushions. 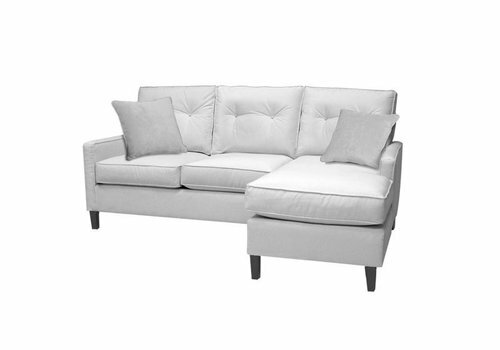 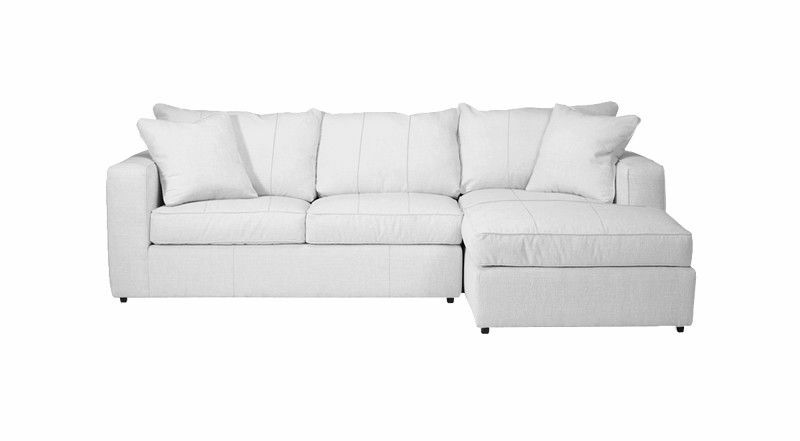 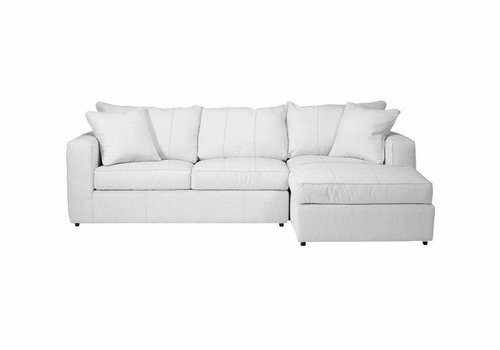 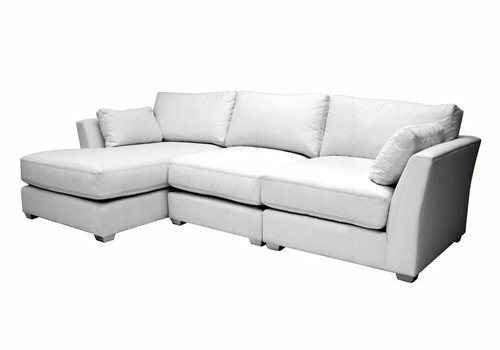 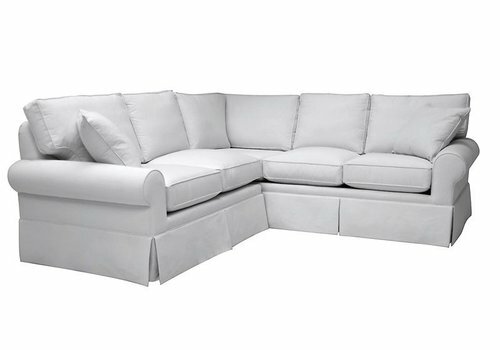 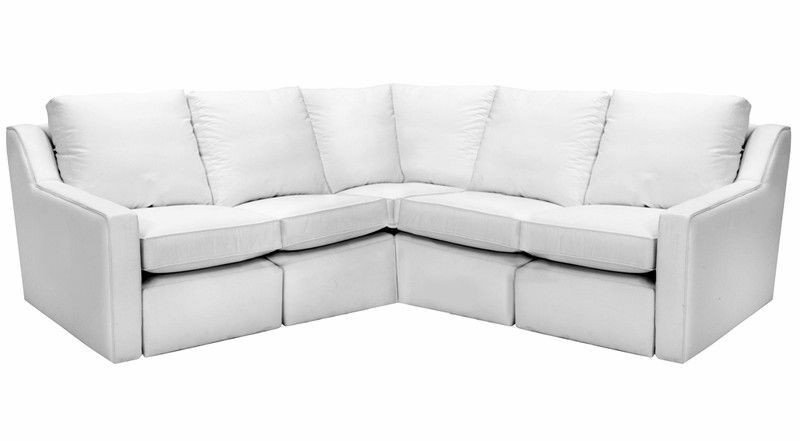 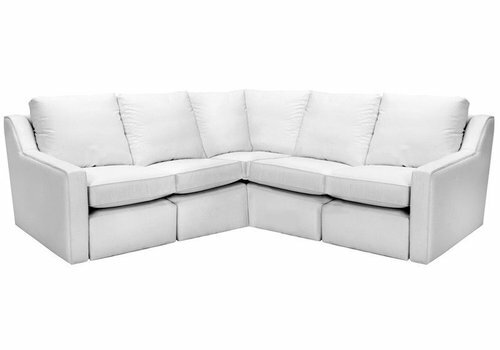 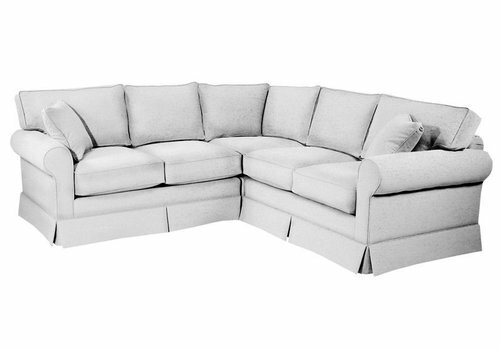 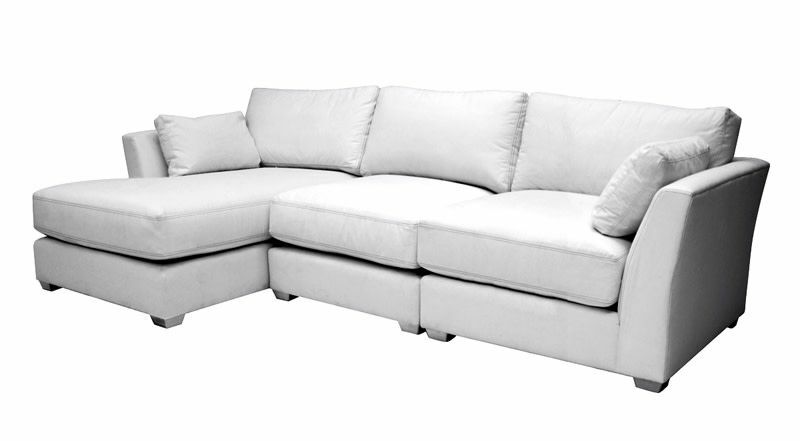 Classic box border tailoring and soft, inviting seat and back cushions highlight this popular design. 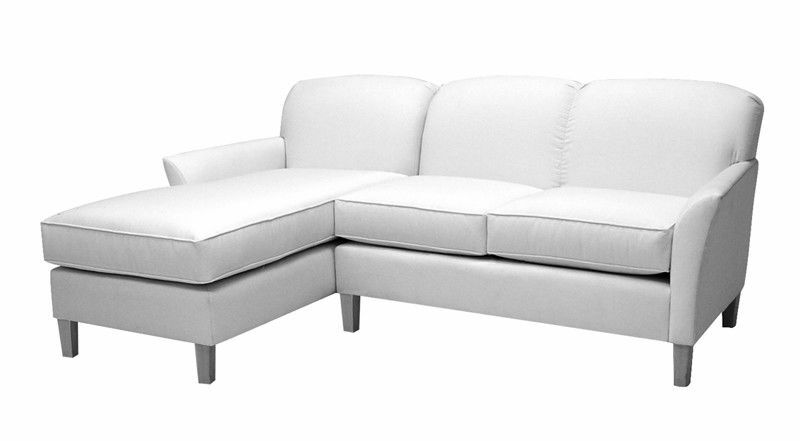 The generously scaled Cavett combines a traditional silhouette with up-to-the-minute design sensibilities. 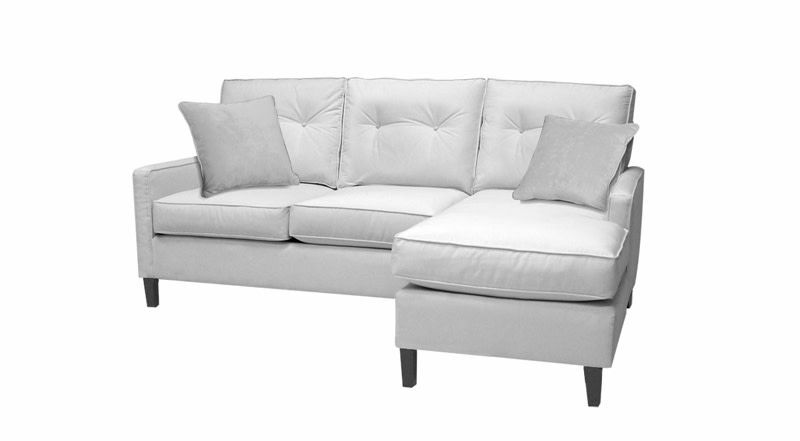 Welting adds definition to deep seat cushions and loose back cushions, while the skirt adds fresh appeal.